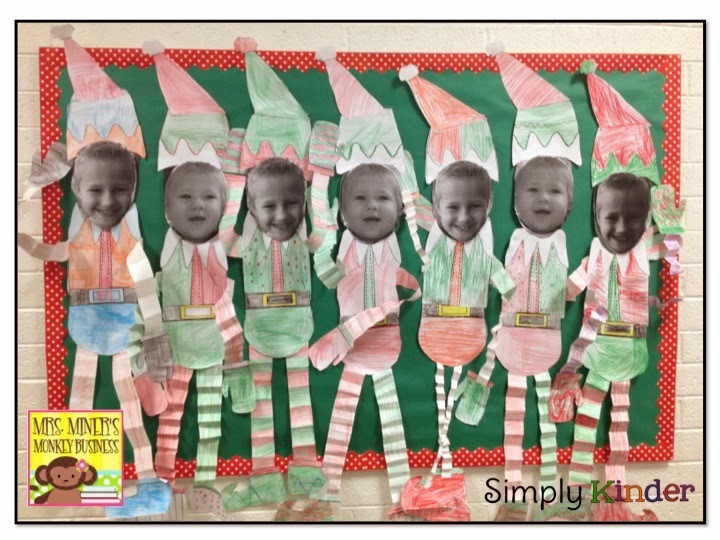 My friend Jennifer at Simply Kinder made the elves with her students. I love how they colored their elves. We usually use colored construction paper (sometimes even holiday colored scrapbook paper), but these are great! OMYgoodness! Your elves are so stinkin' cute! 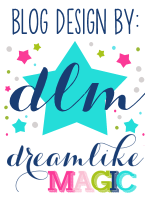 Thanks so much for a fun freebie!! You're elves are darling! We're going to try some next week! Thank you so much for sharing your ideas! sap bo online training has claimed 300 SAP BO Online Traininglives in April with daytime cooking banned in some parts of the country to prevent fires which have claimed an additional 80 lives.